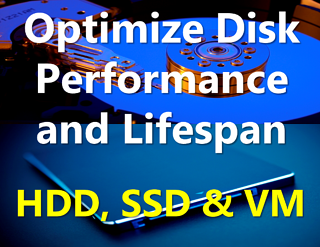 PerfectDisk® vSphere virtualization-aware optimization offers total automation and flexibility combined with robust central management to provide complete defragmentation of your production vSphere environment. PerfectDisk's virtualization awareness feature eliminates resource contention caused by the Windows file system, so your virtual environment runs better than ever! Download a 30-day free trial of PerfectDisk vSphere and find out more! Already downloaded PerfectDisk vSphere? Buy Now!